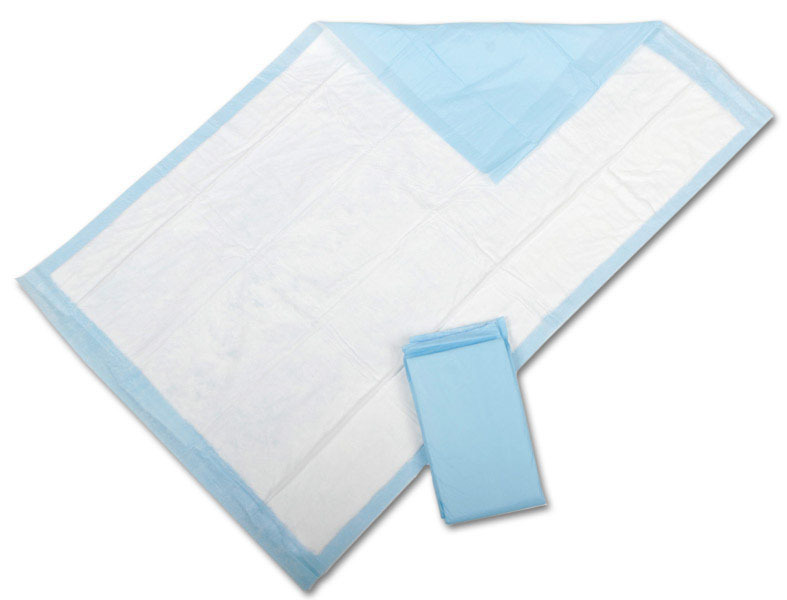 Protection Plus Underpads, 24" x 17"
Protection Plus® Disposable Underpads with non-woven facing is soft against skin. Absorbent material helps contain fluid, and the polypropylenebacking helps keep underpad in place. Wide variety of sizes and weights to meet every budget and need. Available in Standard weight (moderate absorbency) and Deluxe weight (heavy absorbency). Buddies Premium Super Absorbent Underpad 23" x 36"
CareFor Reusable Economy Quilted Wheelchair Pad 18" x 18"